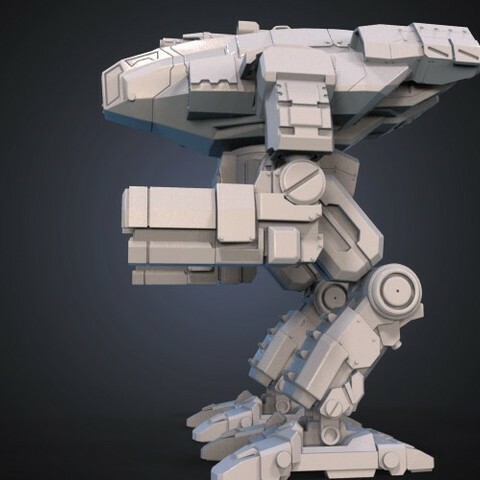 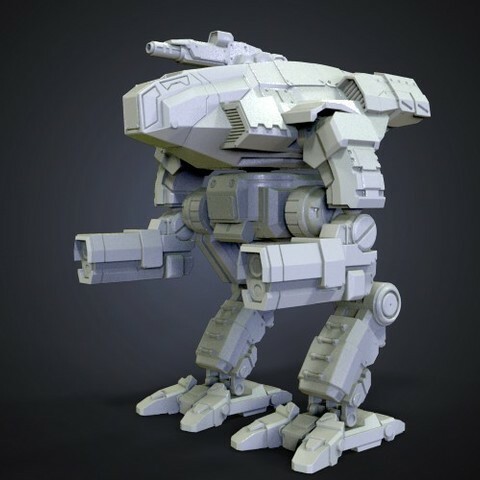 The 3D model represents a face-lift of Marauder Mech. 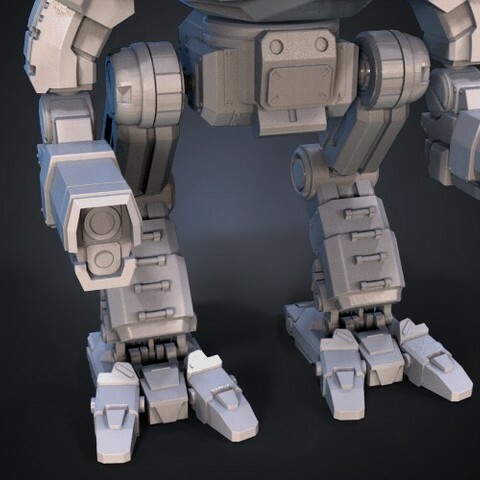 Just like the other Marauder, the 3D model features ball joints, which increase its workability and operability. 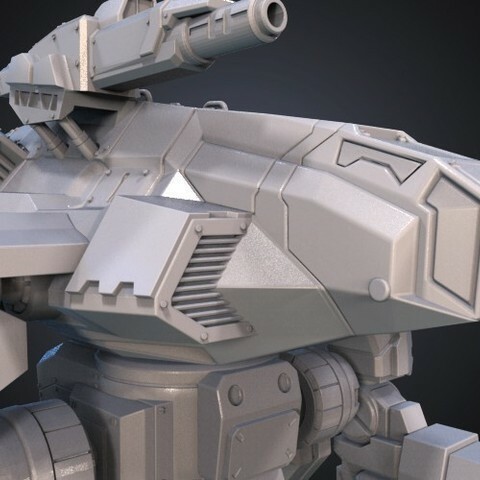 This Marauder 3D model consists of 19 separate parts. 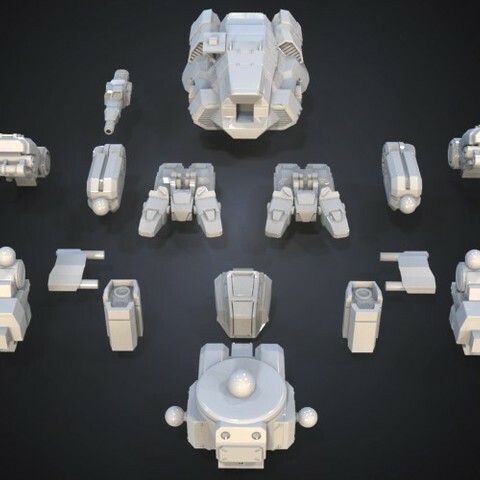 All parts are designed to fit onto 19x19 cm print bed. 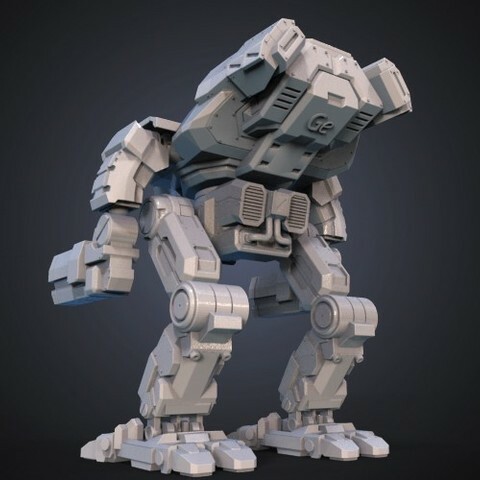 They are created in Autodesk Maya and converted into STL files. 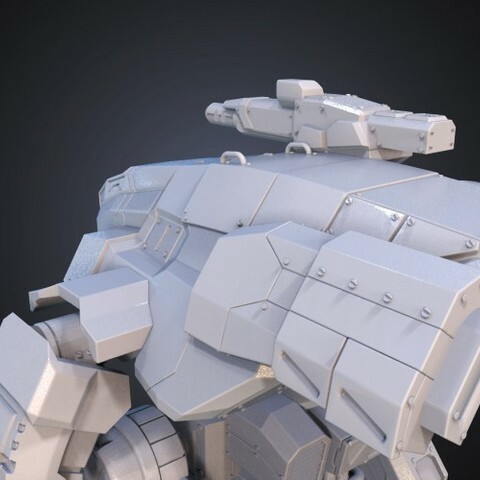 The files are checked and corrected in Netfabb. 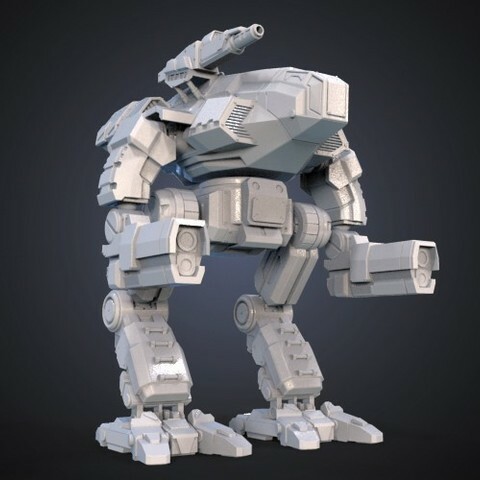 There’s a detailed video guide on the assembly of the 3D model. 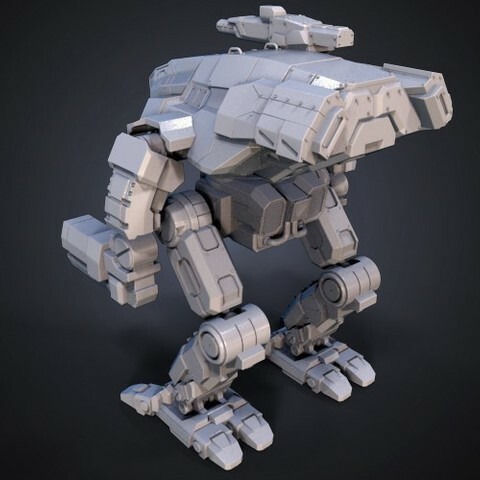 This Marauder 3D model with changed looks will fit perfectly into the collection of your 3D printed MWO Mechs. 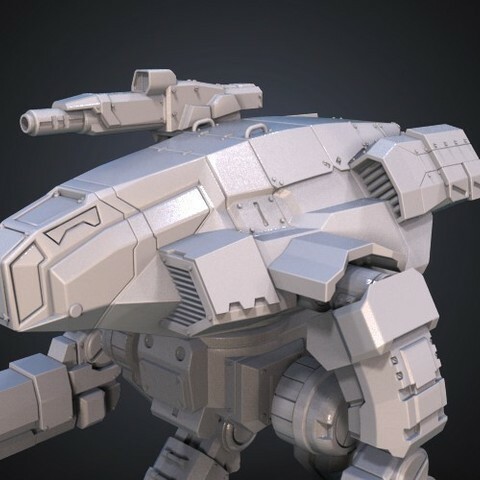 Professional 3D Modeler, working on models for 3D printing. 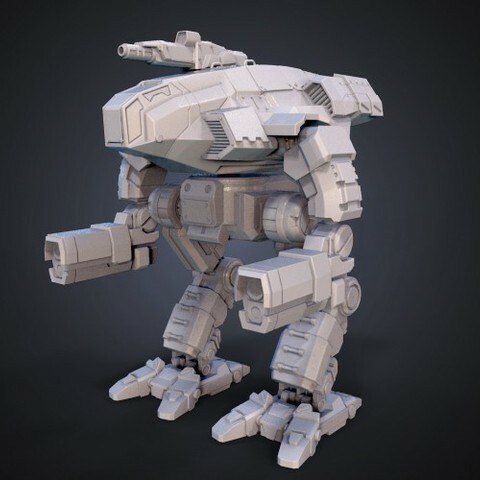 I love to create mechs from MWO game and can share them with you on my Gambody's page https://www.gambody.com/user/view/140. 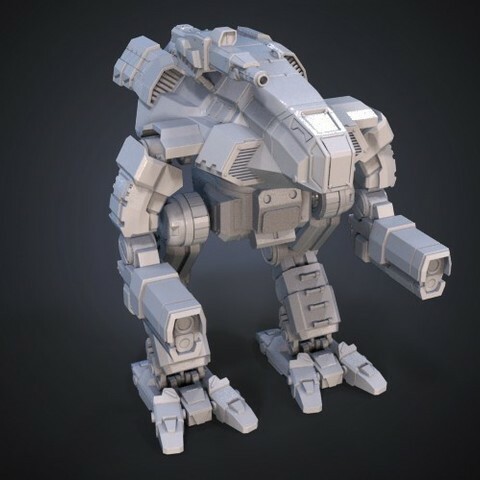 Here you can find some of mine free works as a presentation.